Safety News! As most of our subscribers already know, the video portion of the Recordable INSIGHTS newsletter is hosted on our YouTube channel. That has presented a problem for many of our subscribers and viewers in other countries (particularly in China) that block access to YouTube and other well-known western social media sites, such as Facebook and Twitter. It has been a significant challenge to find creative ways to get these videos to our viewers in these countries, and we think at long last we’ve found a solution. We are now making our videos available through both YouTube and Tudou, a popular video-sharing site based in China (yes, we considered using Youku, but it would not allow us to complete the registration process–and yes, we’re aware that Youku now owns Tudou). 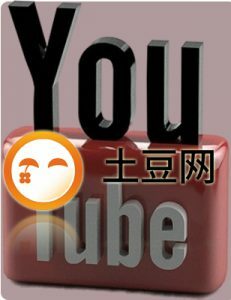 All releases of Recordable Insights, from this point forward, will contain the usual embedded YouTube video along with a link to an alternative video source (Tudou) for YouTube-blocked viewers. We ask our readers in China to kindly email us confirmation that everything is working as it should. 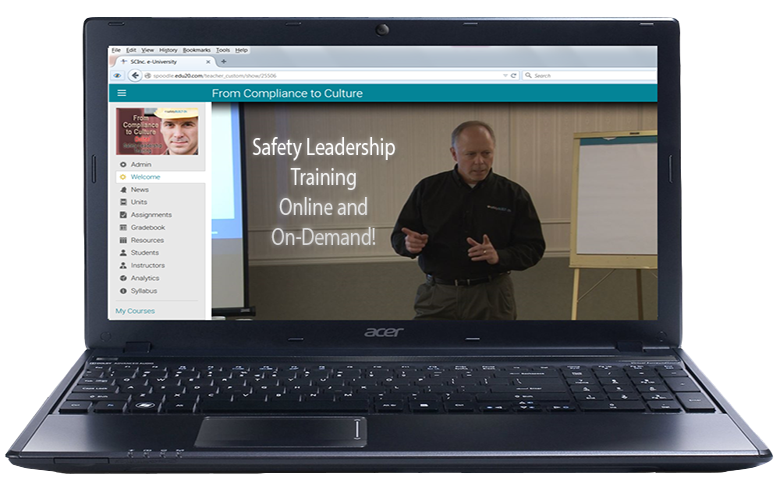 We will be working hard over the next few weeks to upload past videos to our Tudou channel and to ensure all of our e-books contain the new links (our latest e-book on Safety Meetings already references the new links). Please let us know how we’re doing!